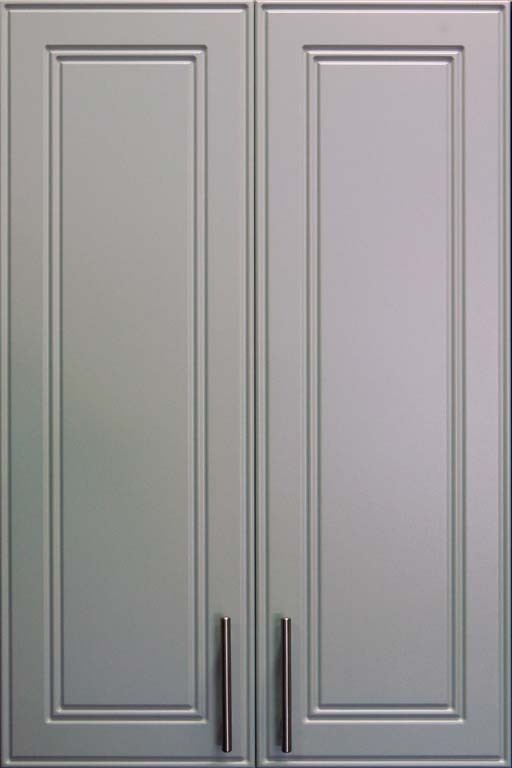 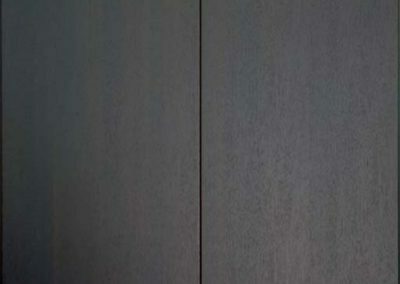 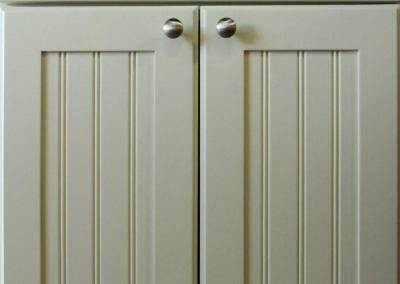 Our kitchen and bathroom doors and drawer fronts are high quality, and available in a variety of styles and finishes. 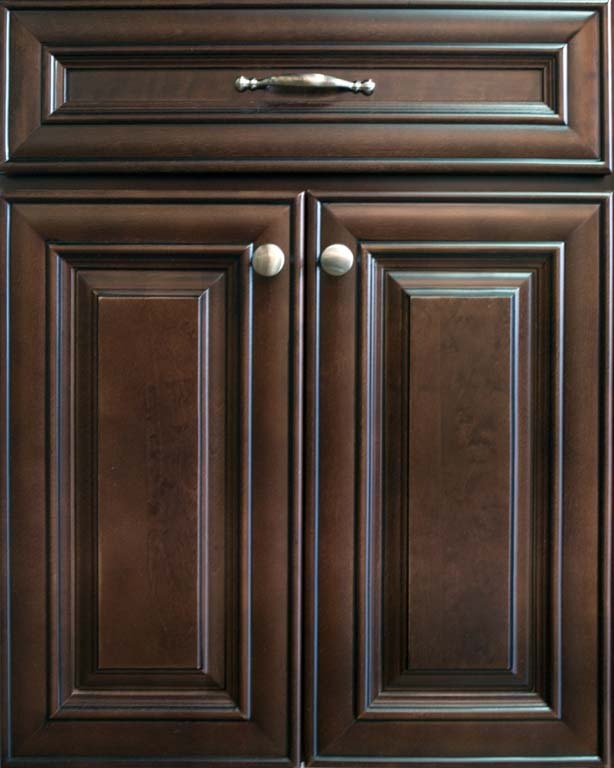 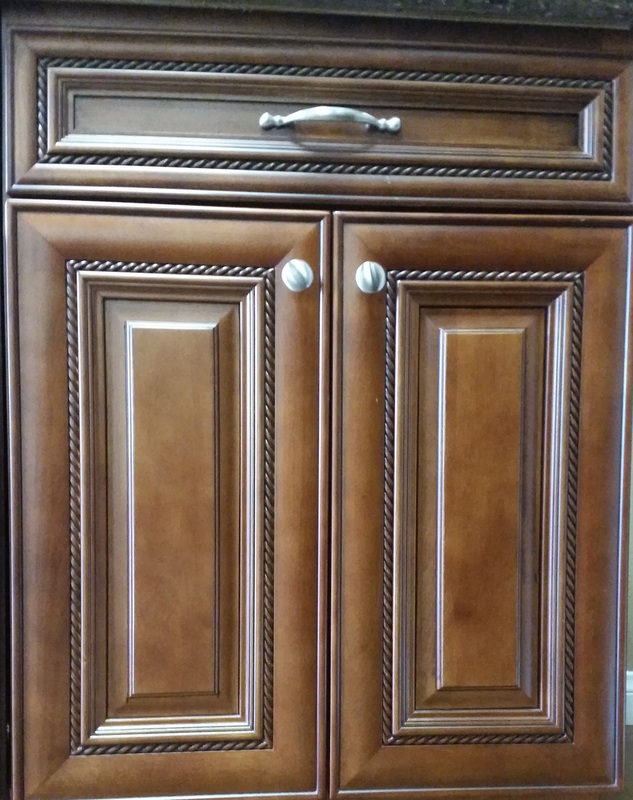 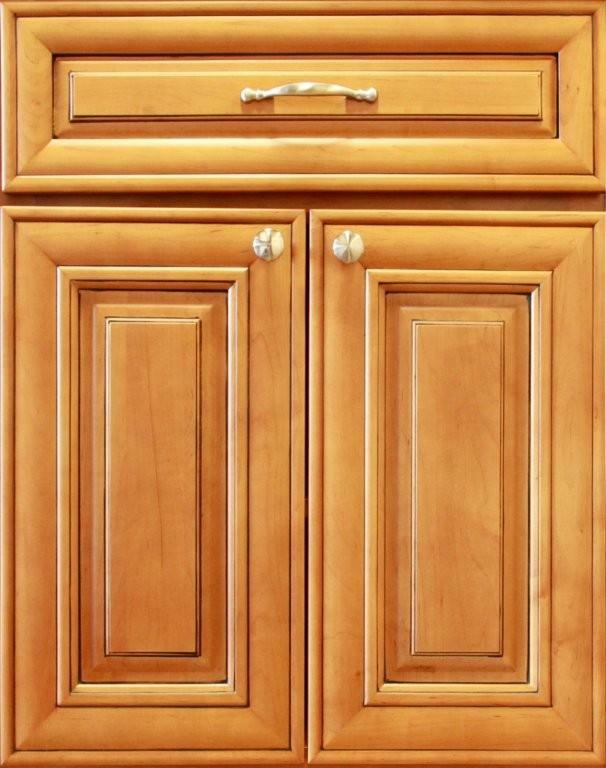 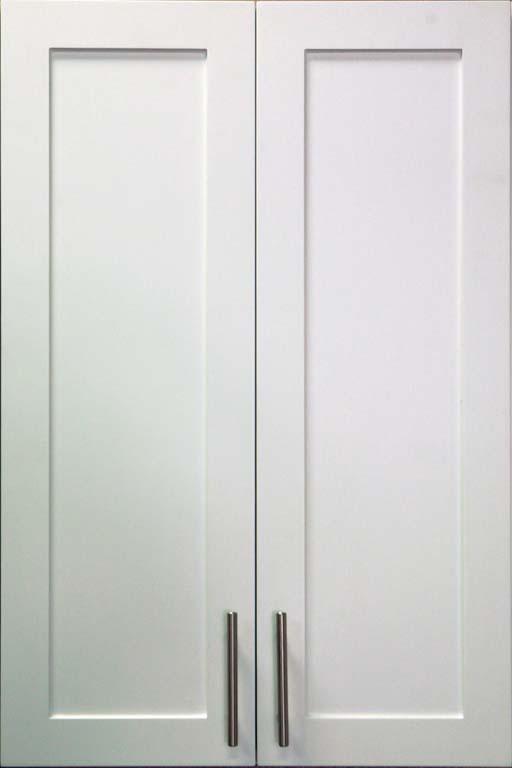 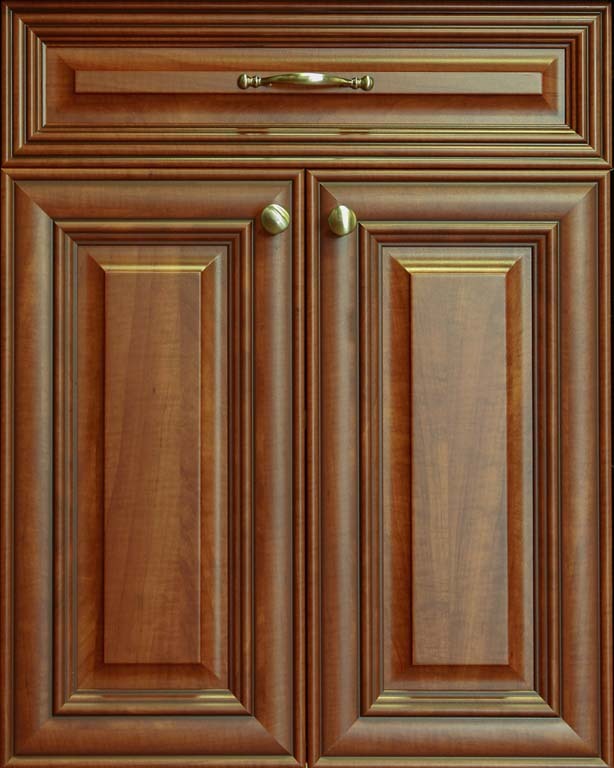 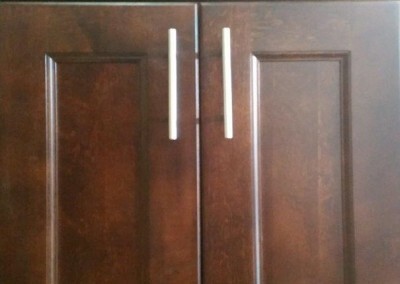 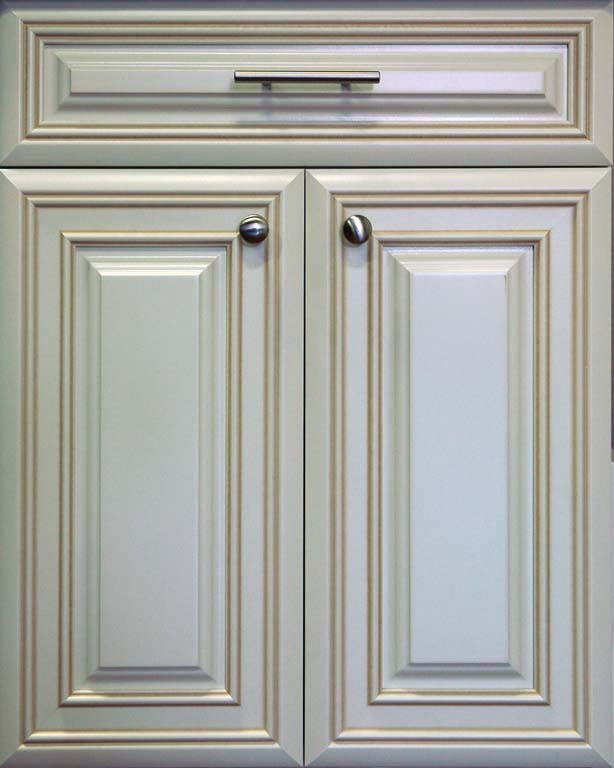 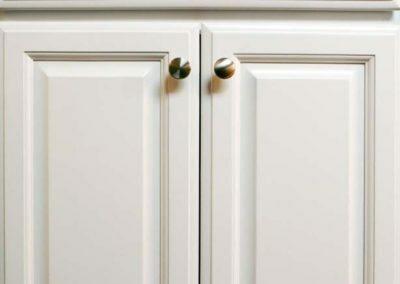 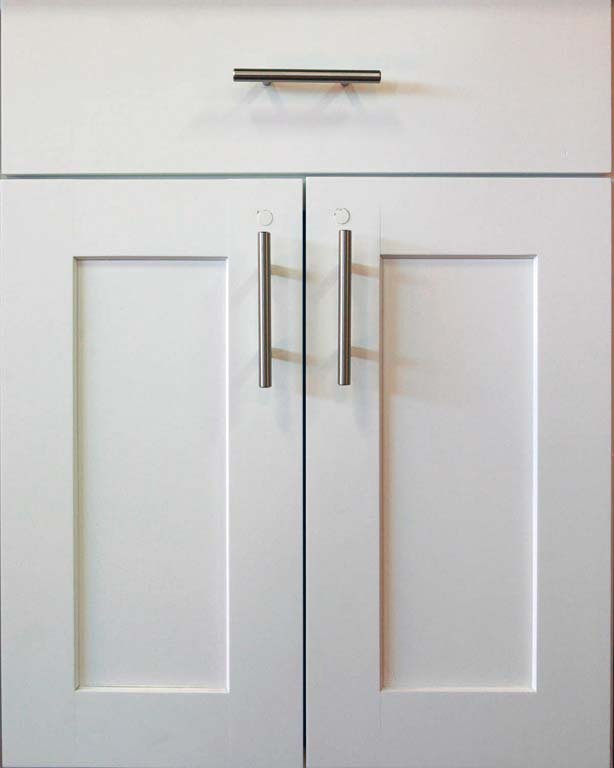 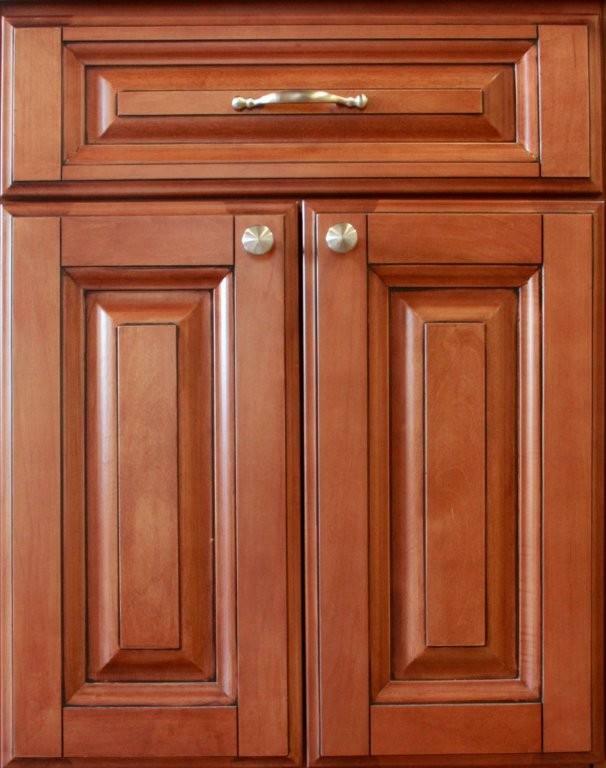 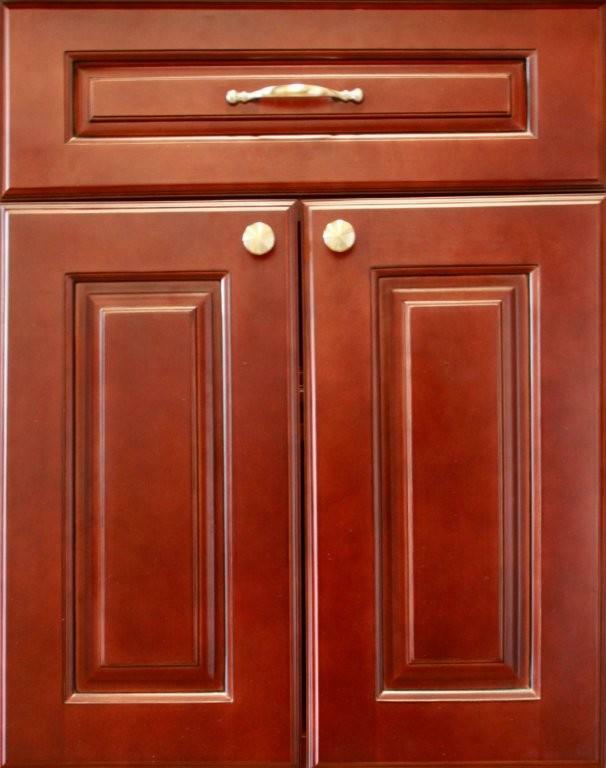 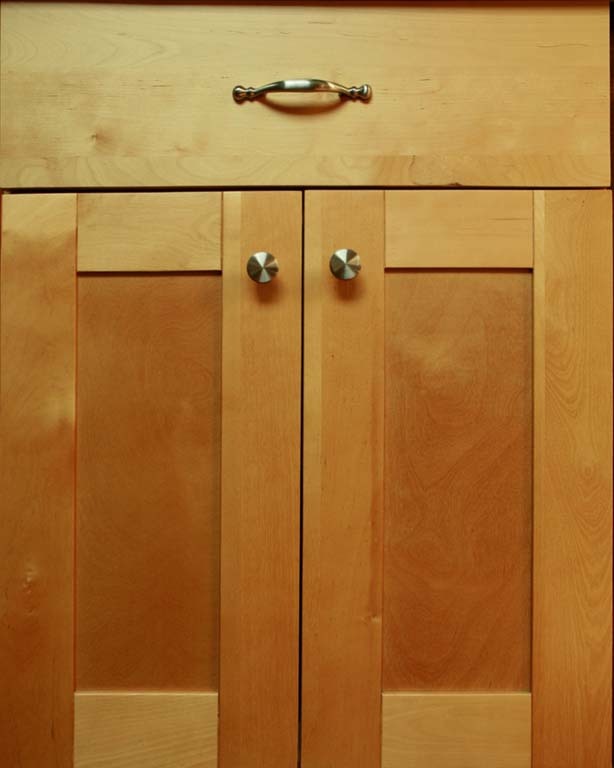 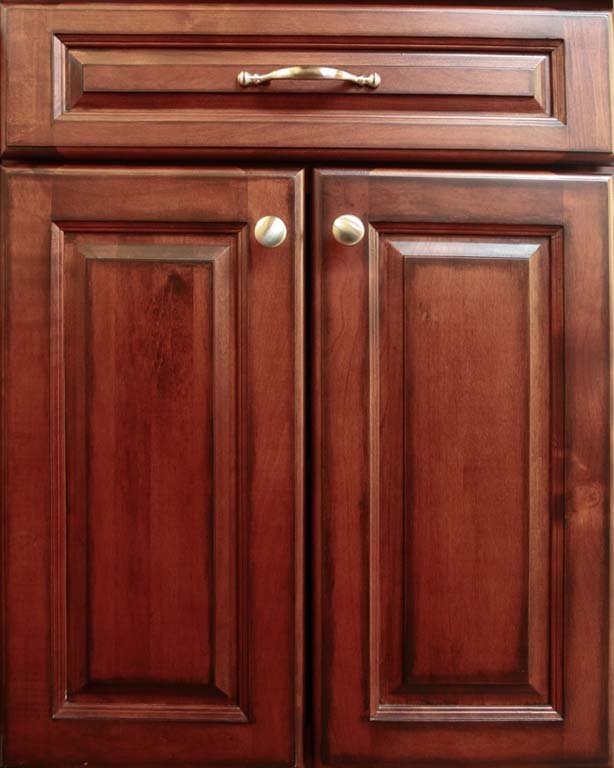 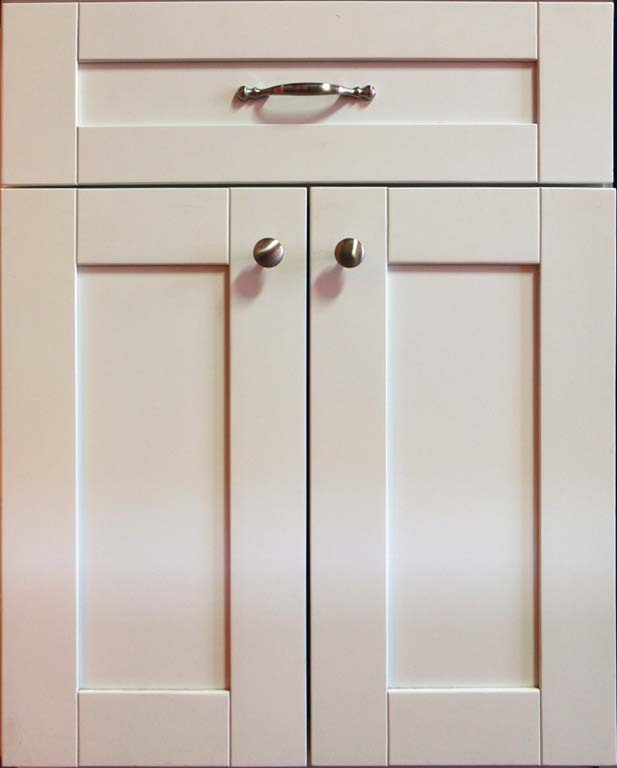 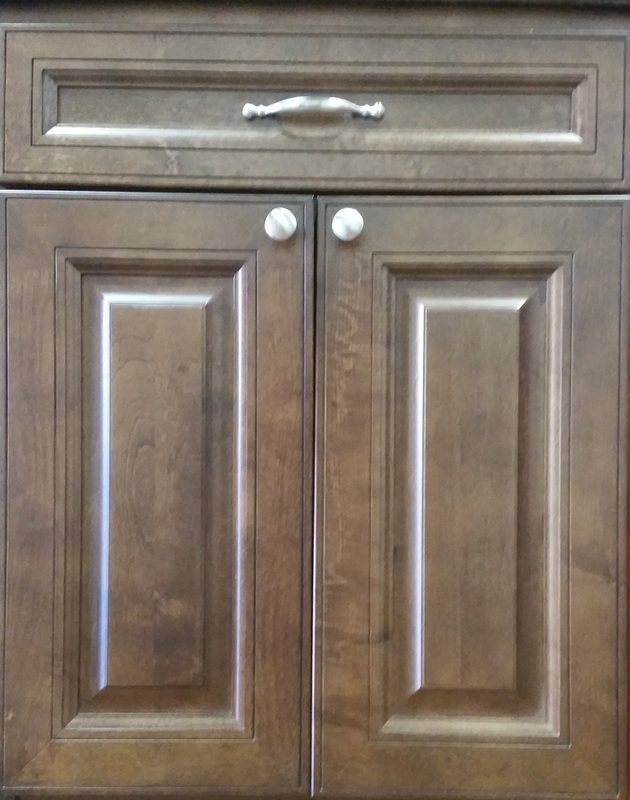 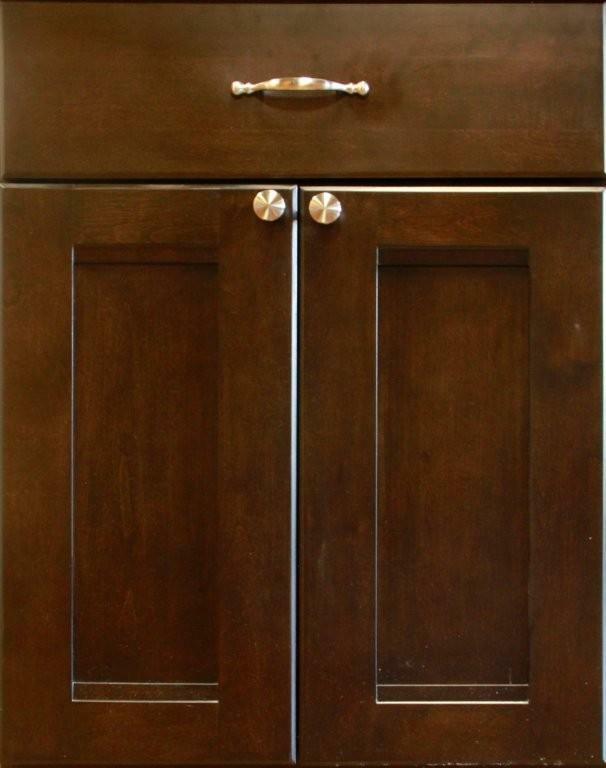 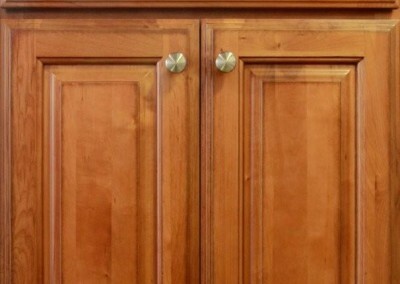 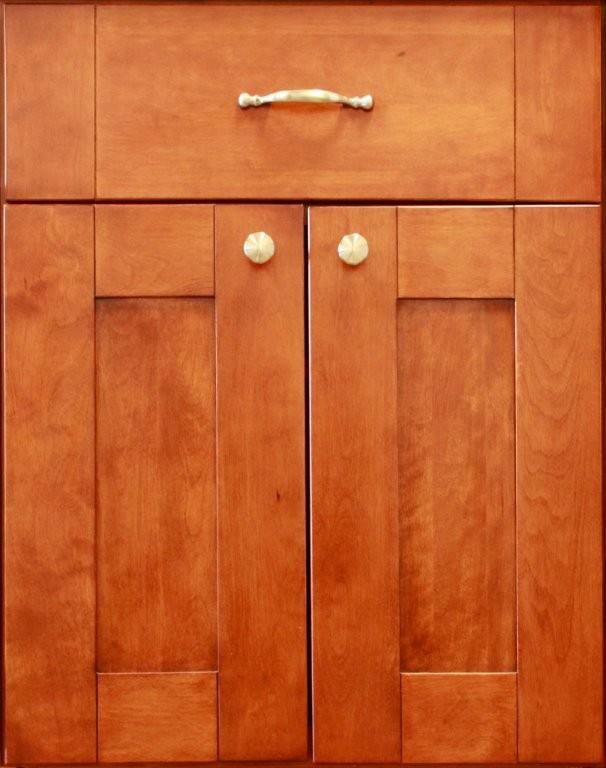 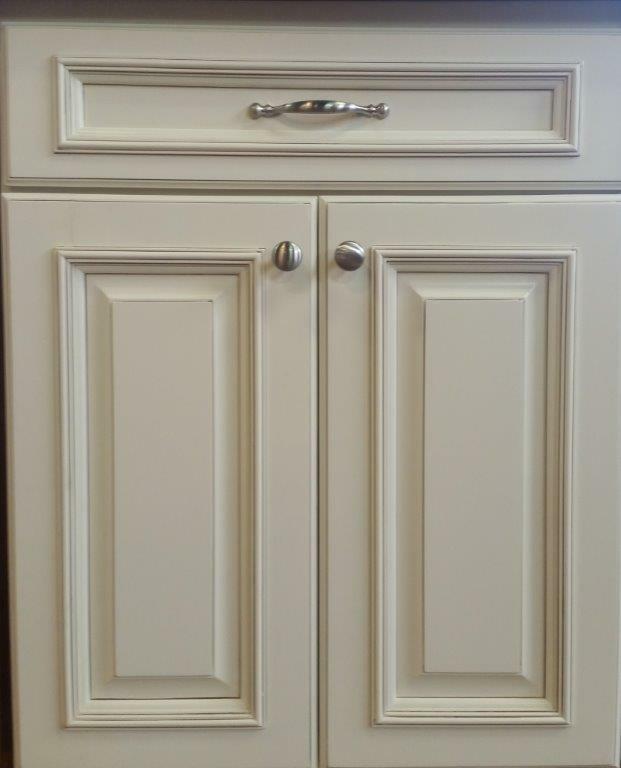 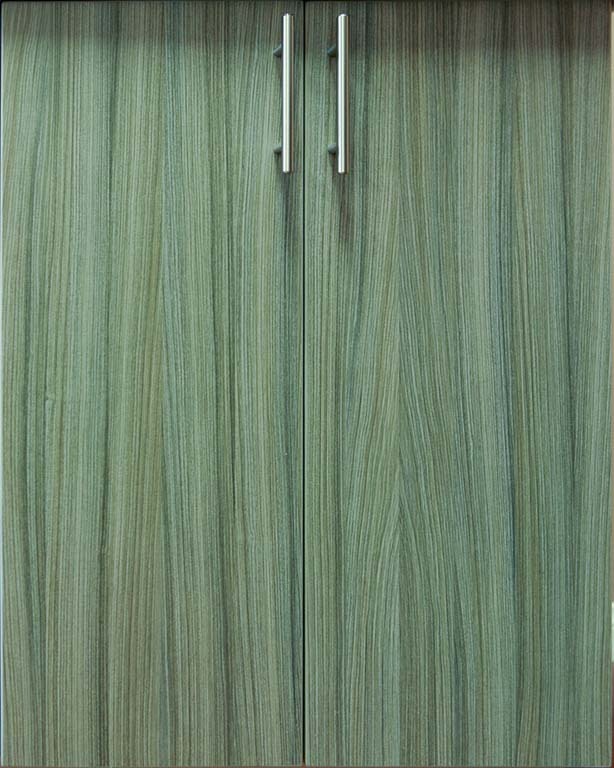 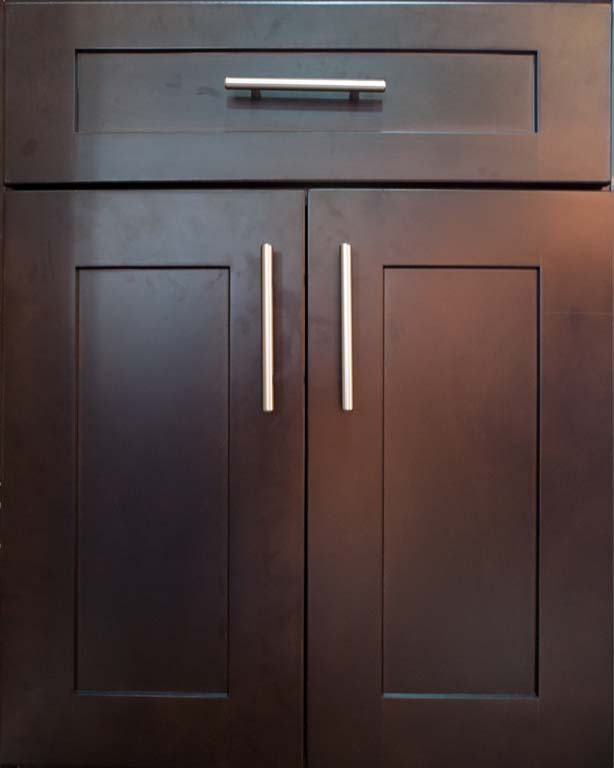 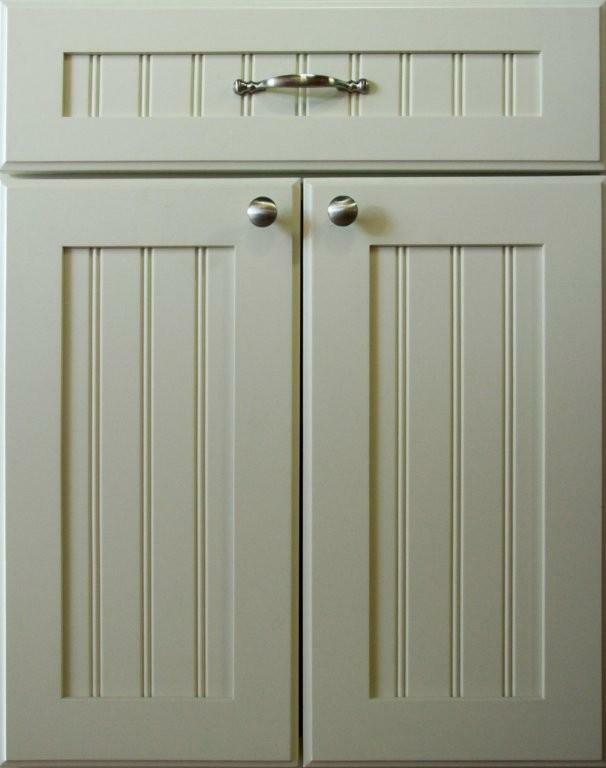 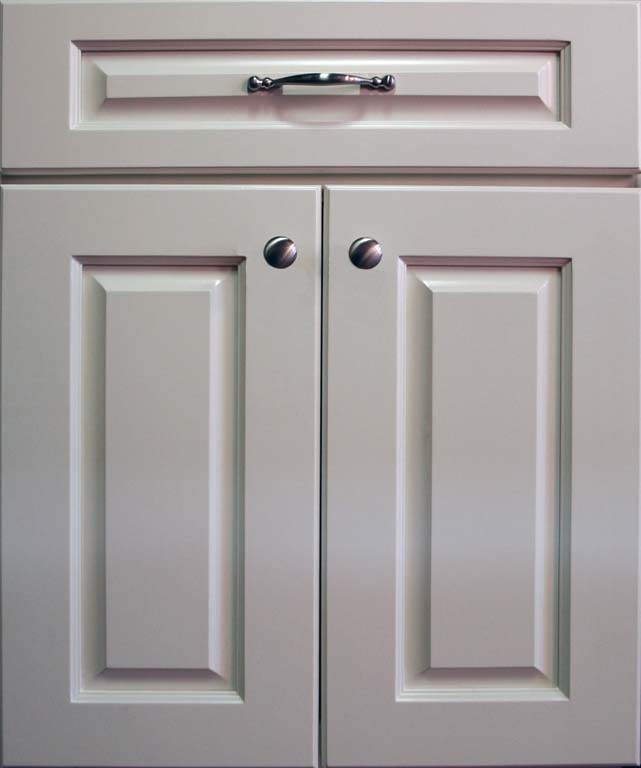 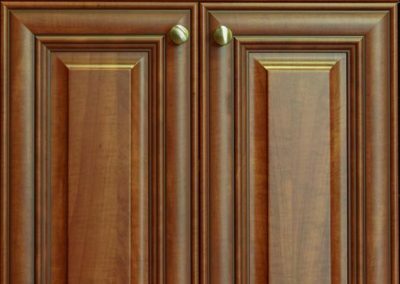 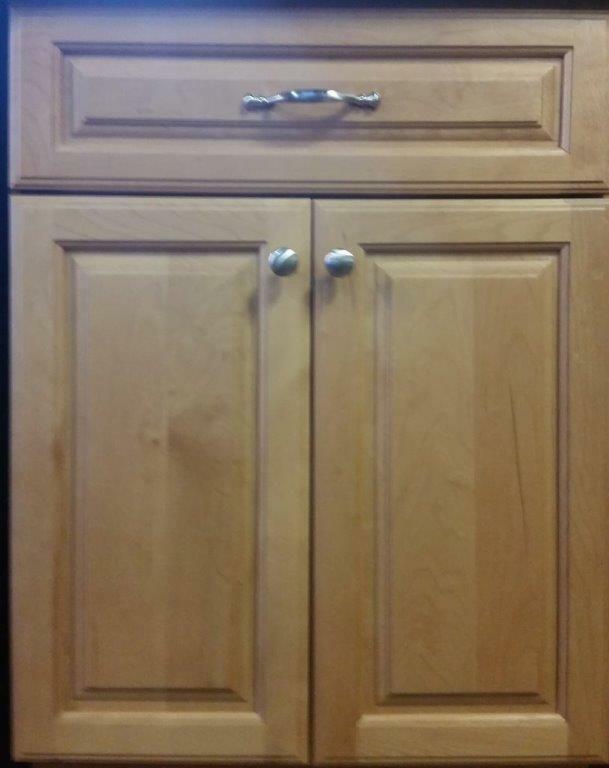 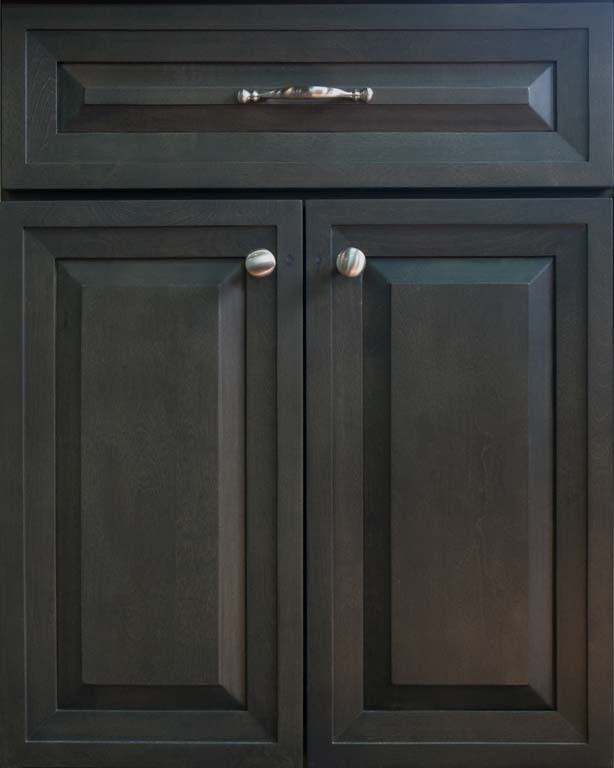 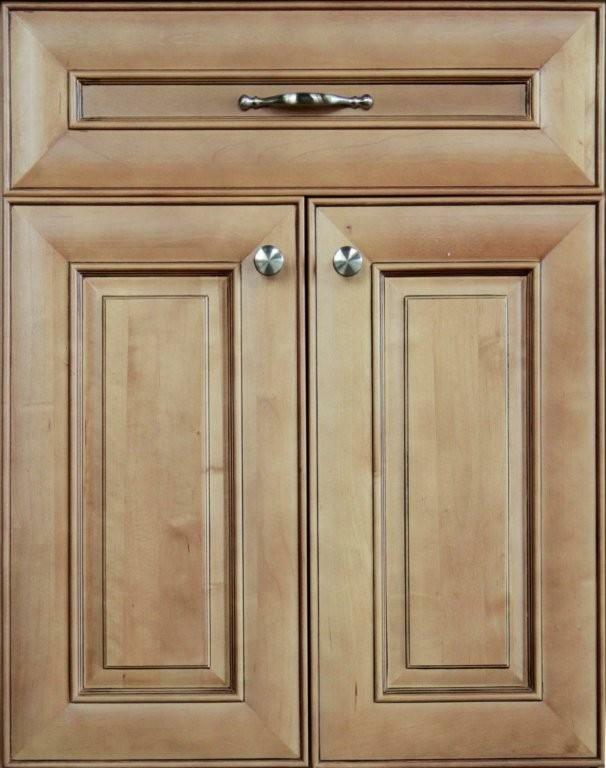 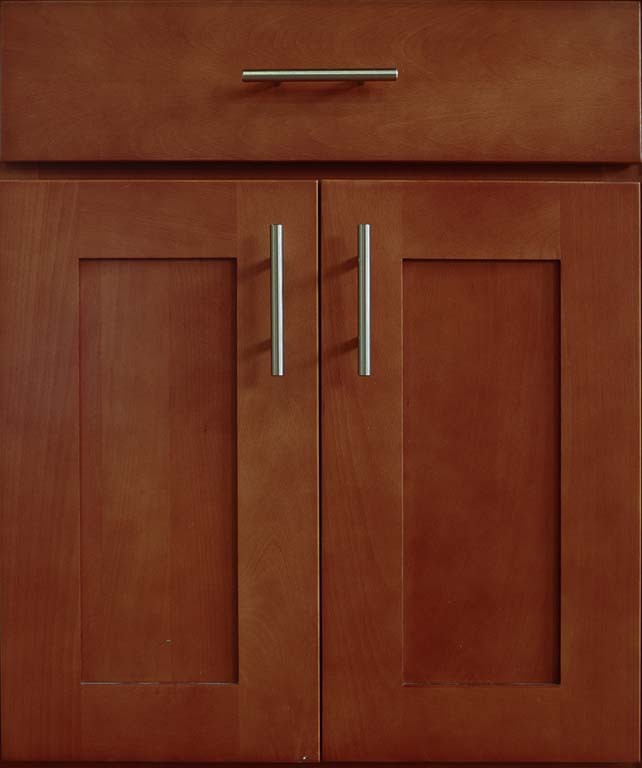 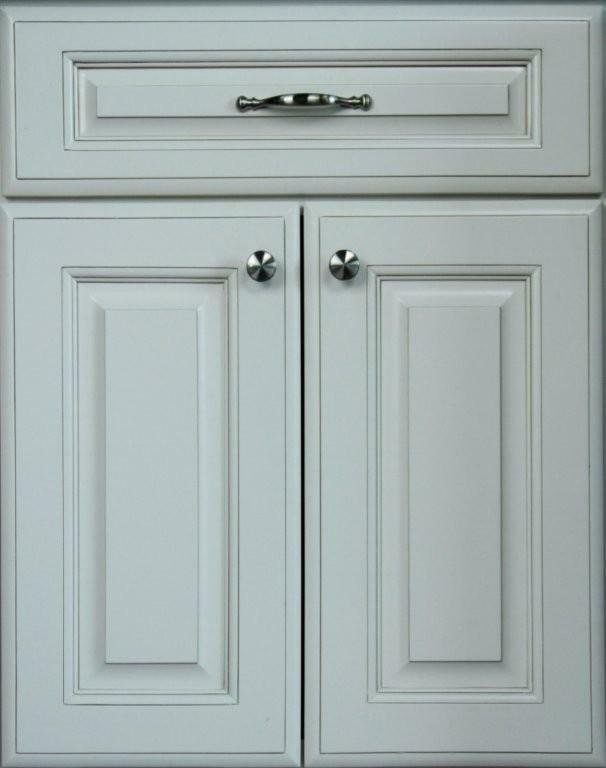 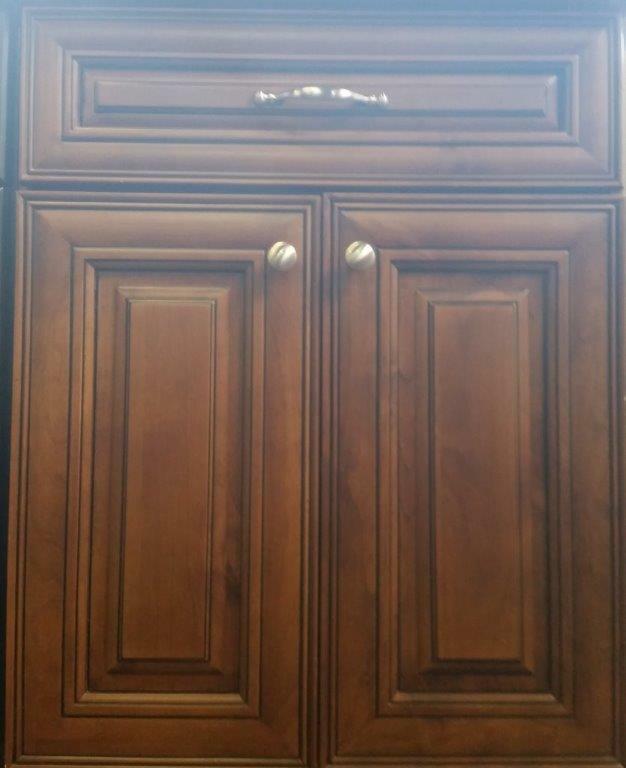 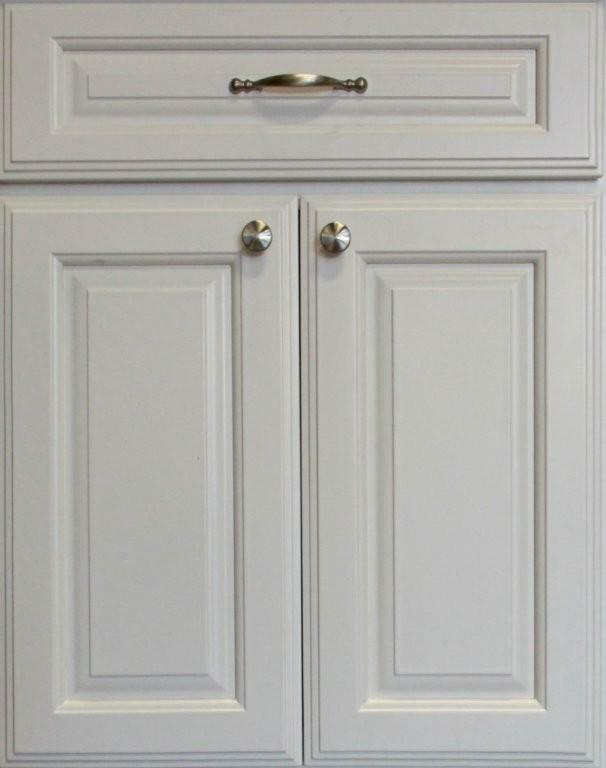 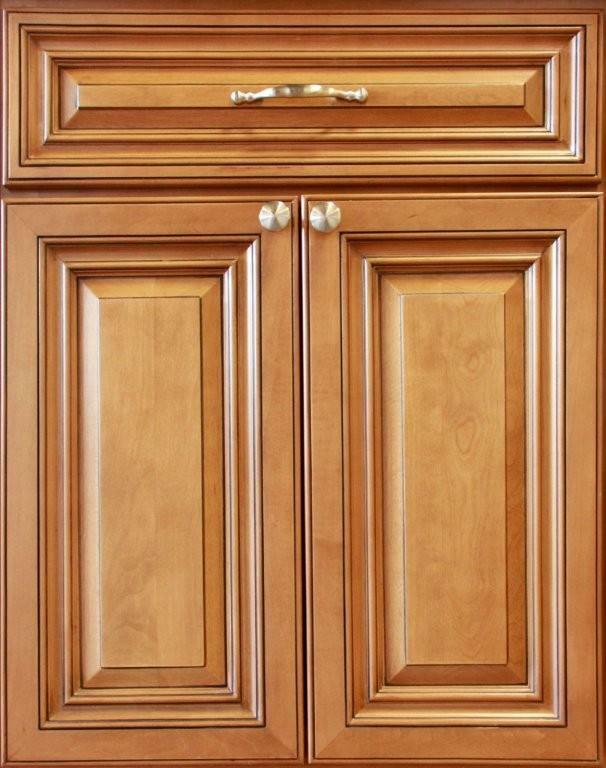 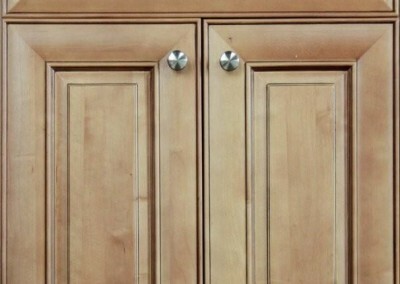 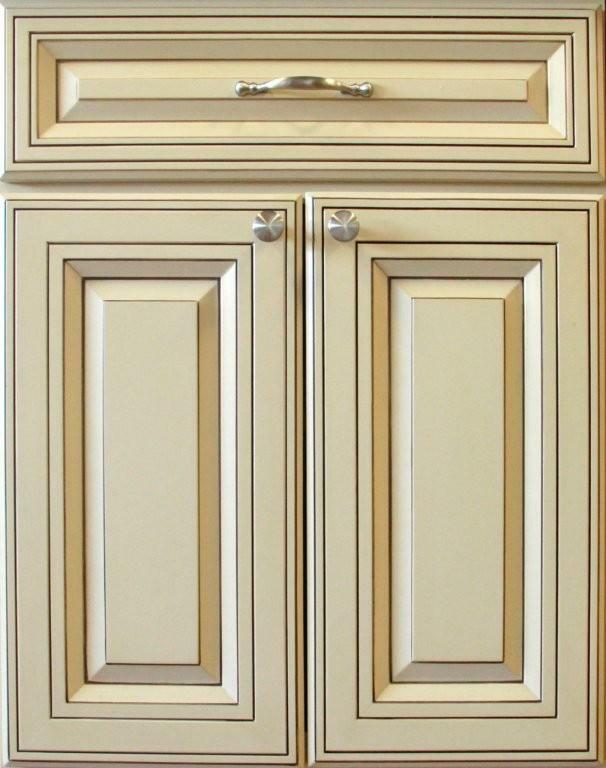 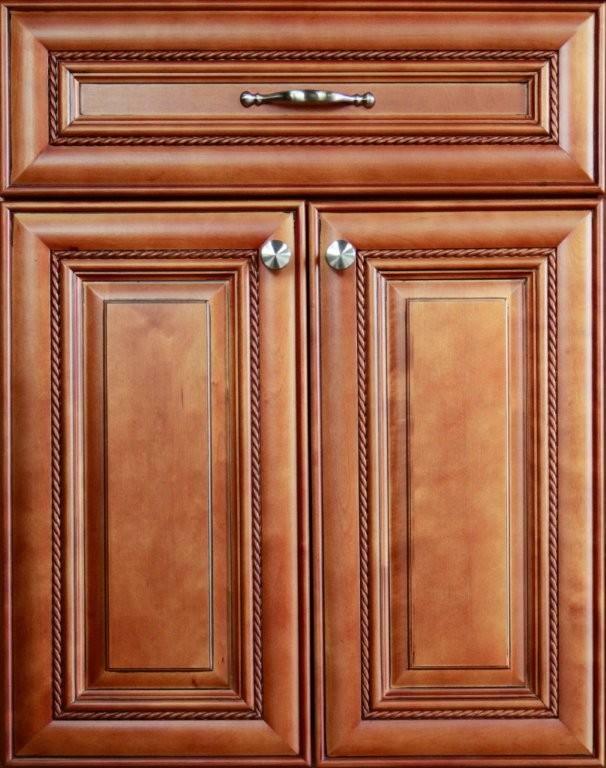 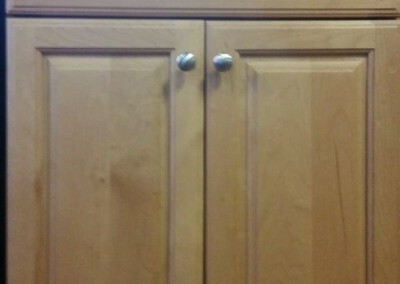 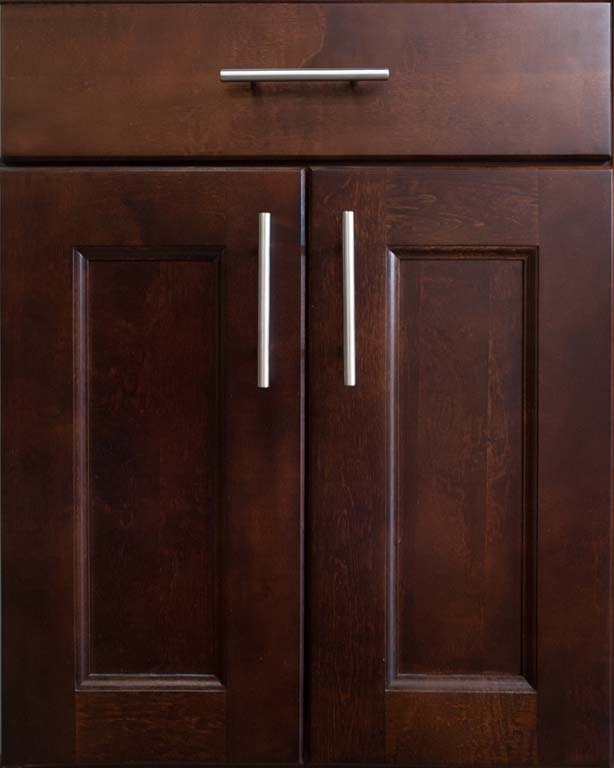 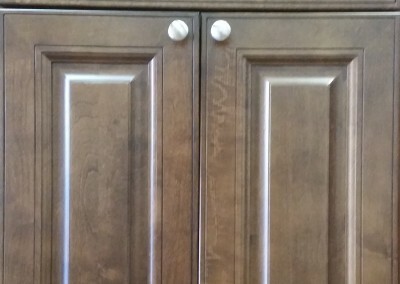 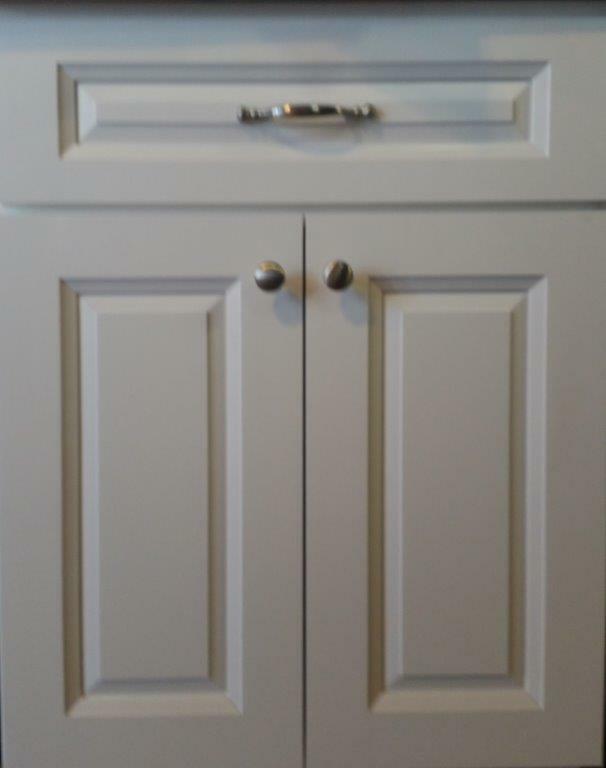 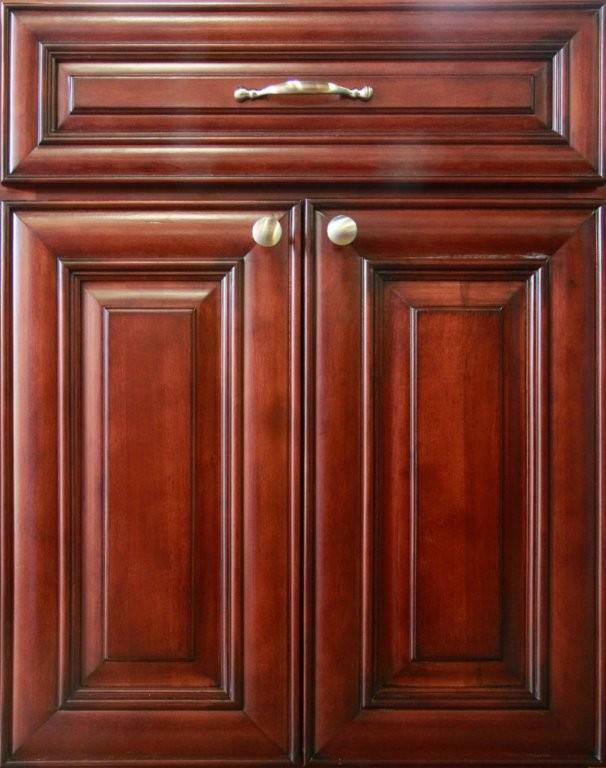 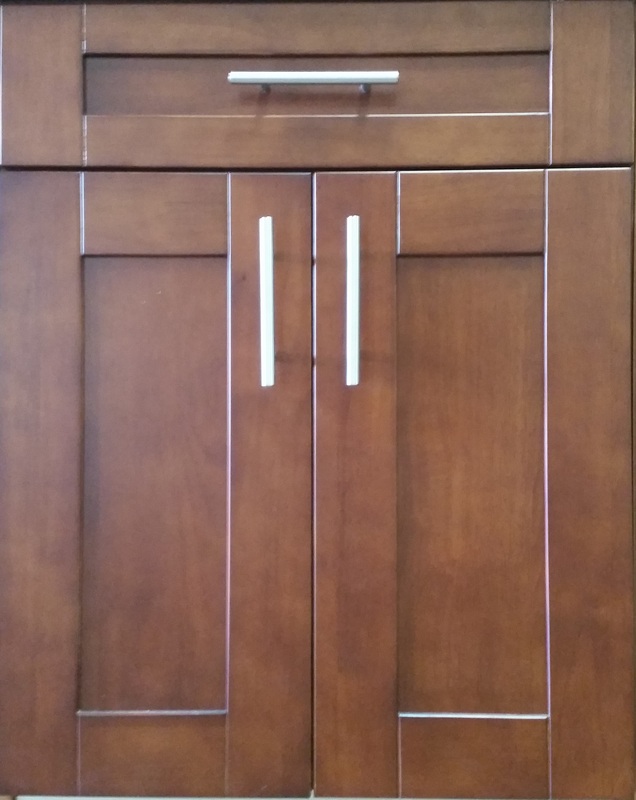 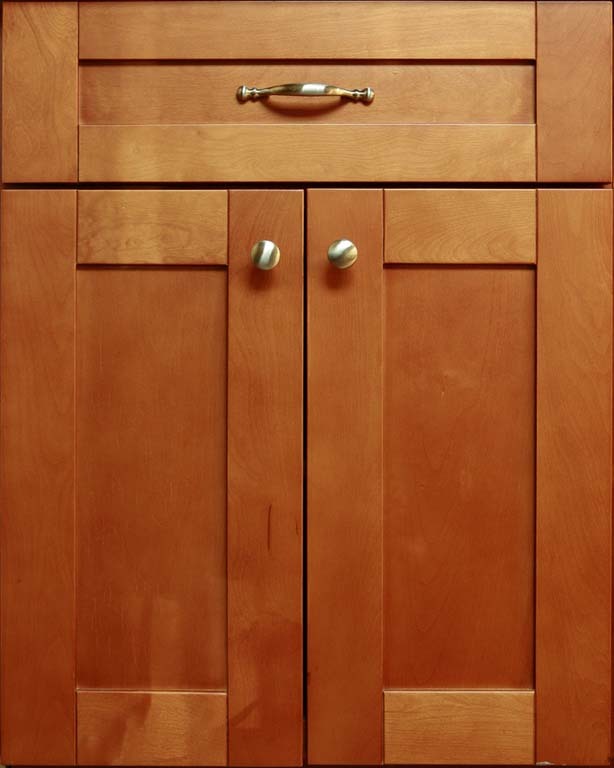 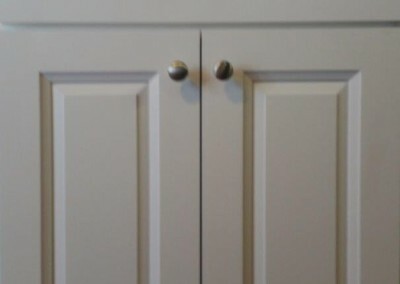 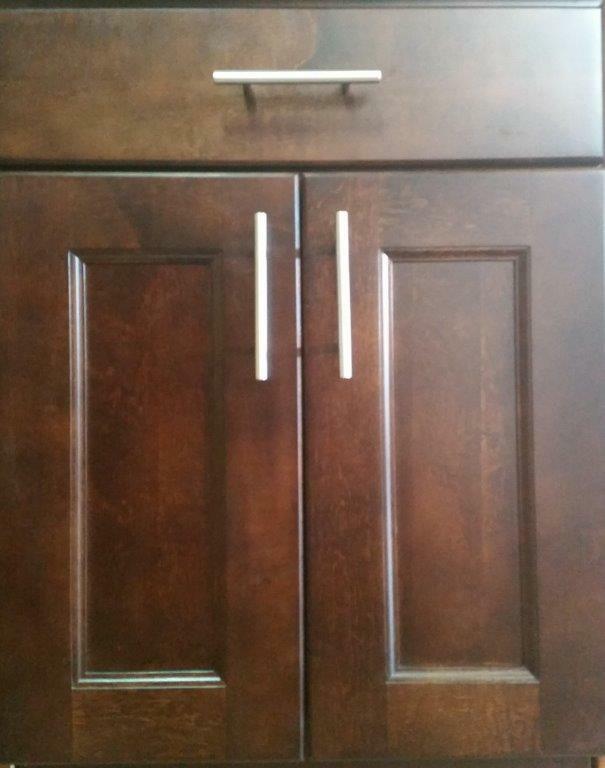 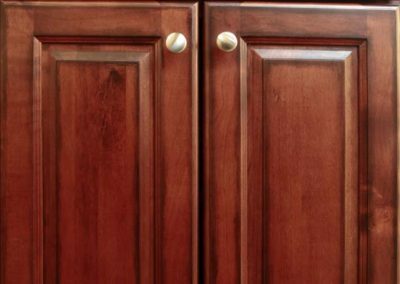 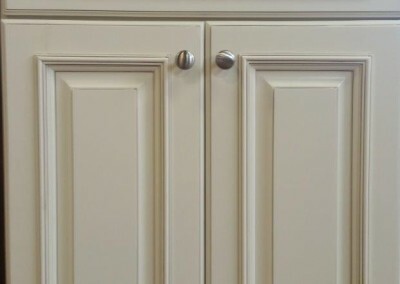 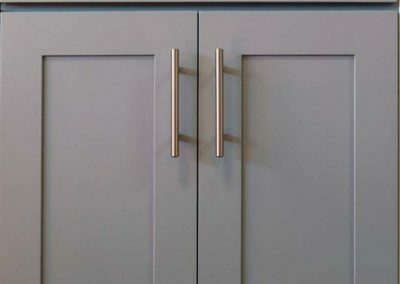 When you remodel or update your kitchen, choose a new cabinet door style is easy way to transform your kitchen. 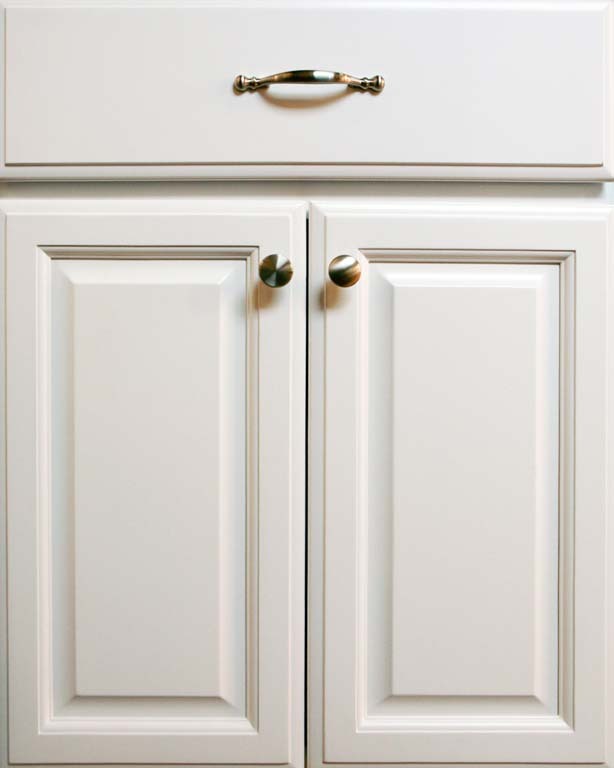 Go from an outdated kitchen, to a stylish space you love. 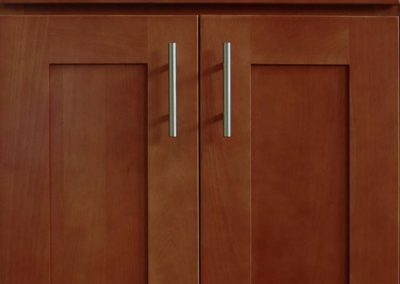 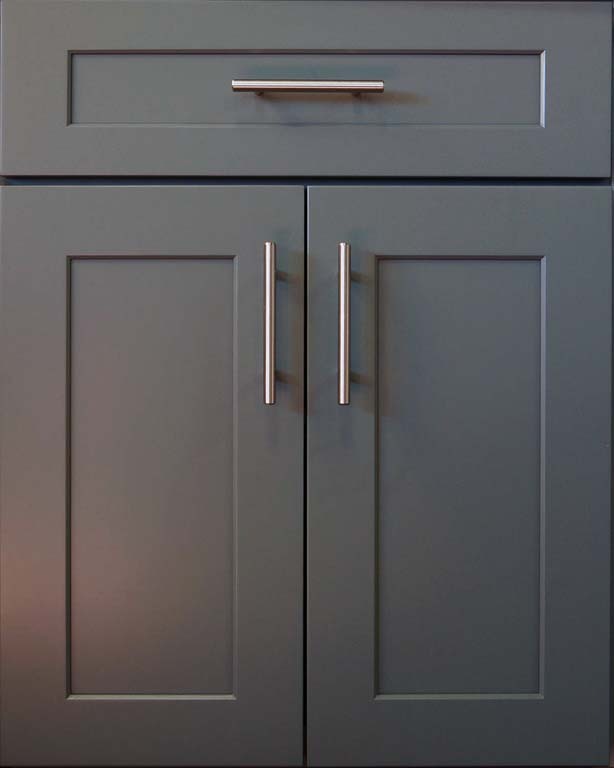 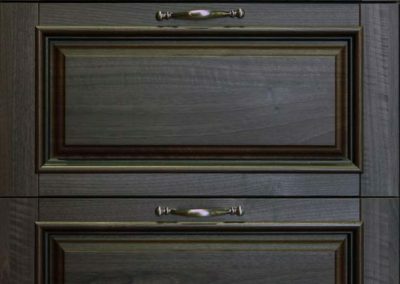 From traditional raised panel, to shaker style cabinet doors, elaborate to simple, we have a style and finish to please everyone. 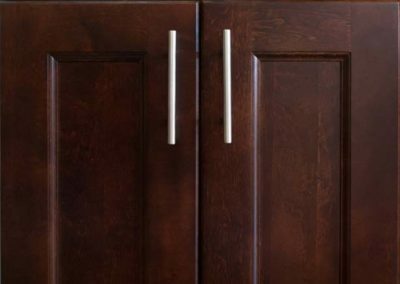 Give your kitchen the makeover you’ve been dreaming of. 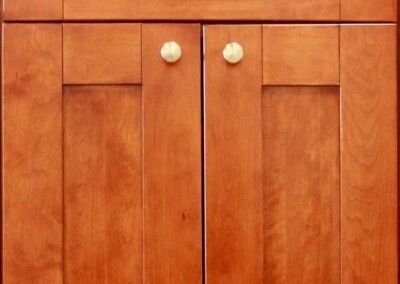 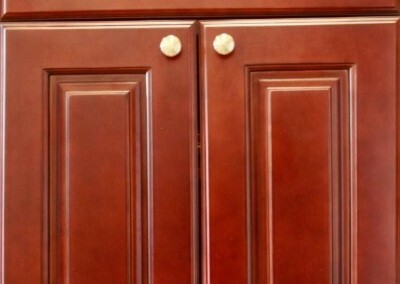 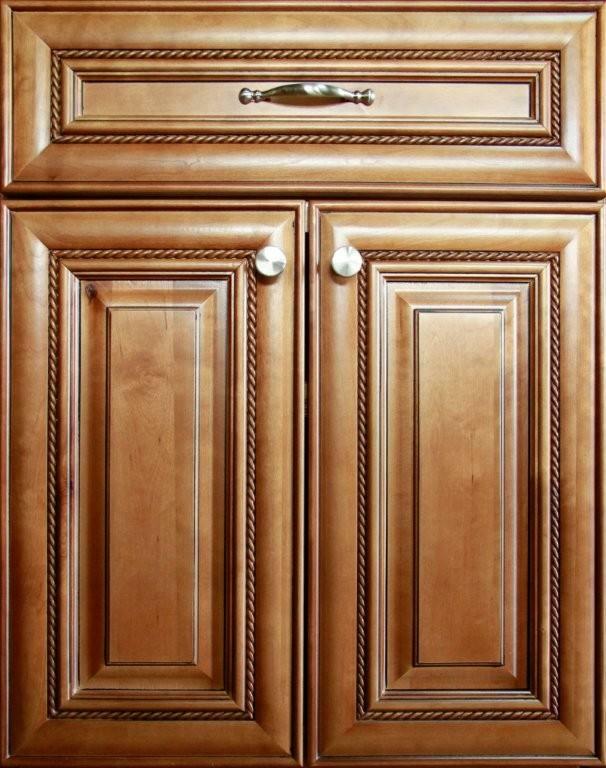 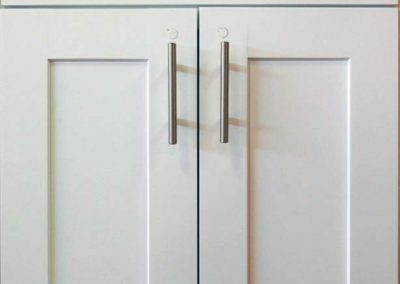 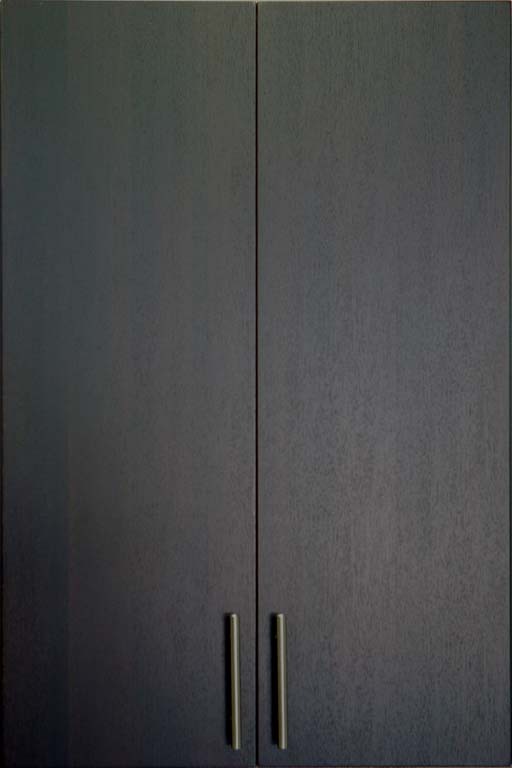 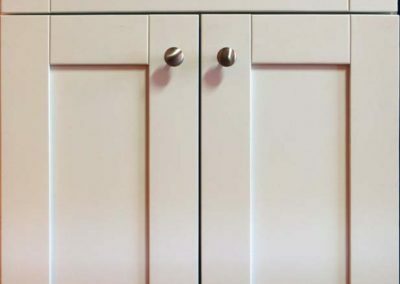 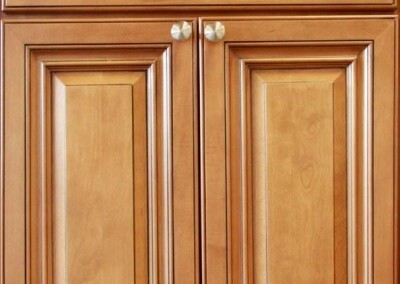 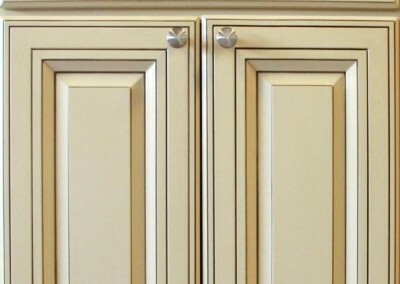 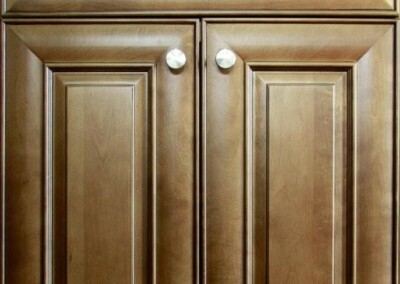 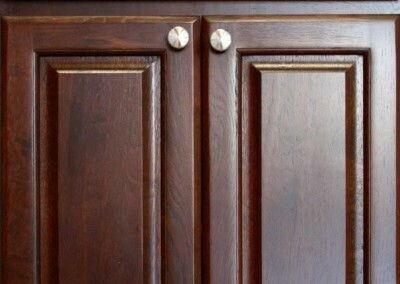 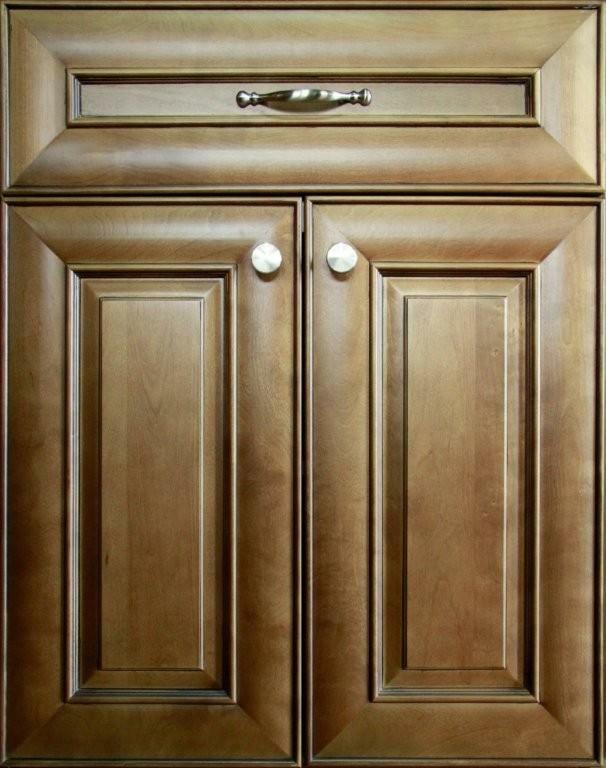 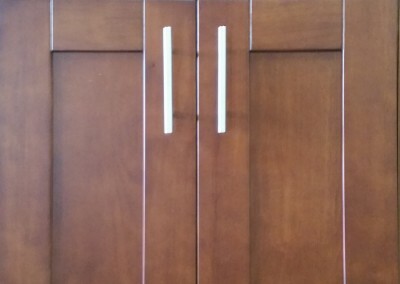 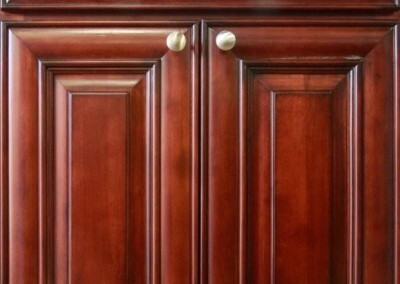 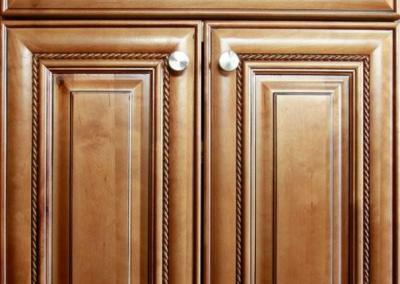 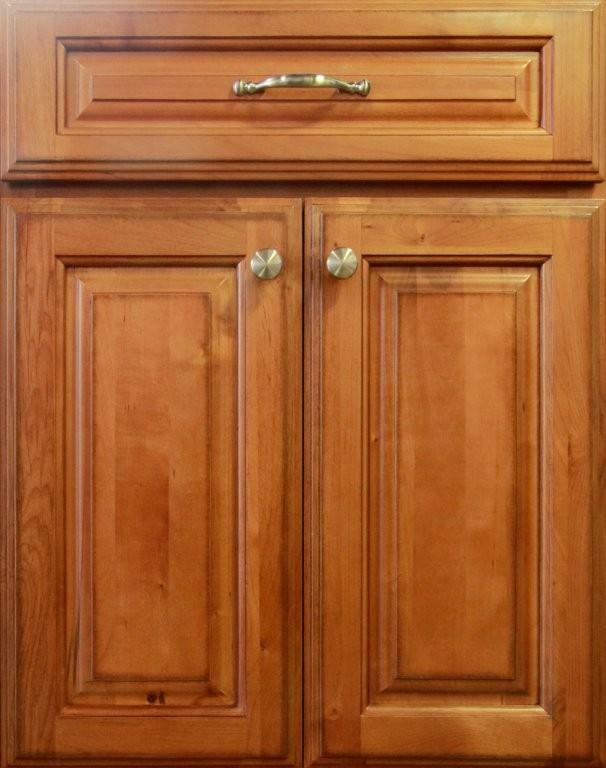 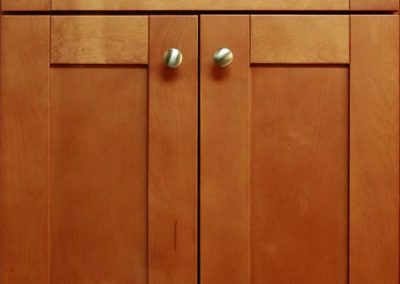 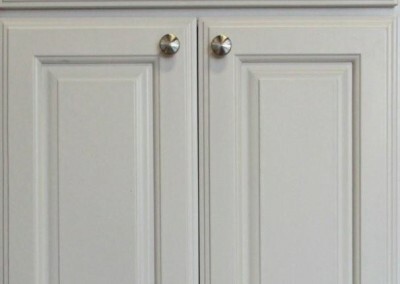 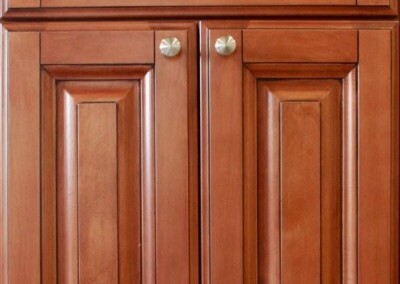 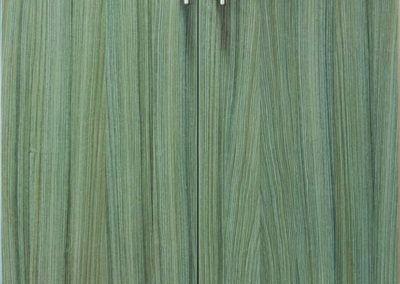 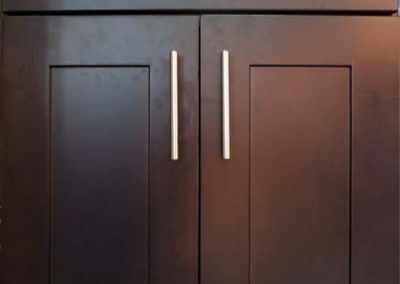 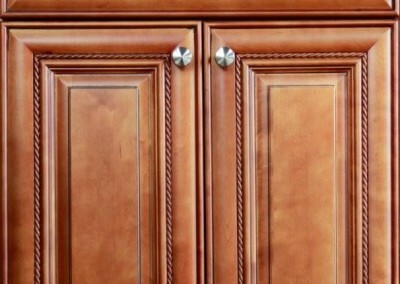 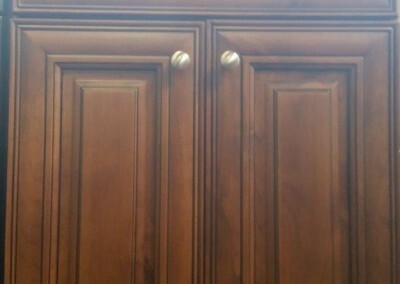 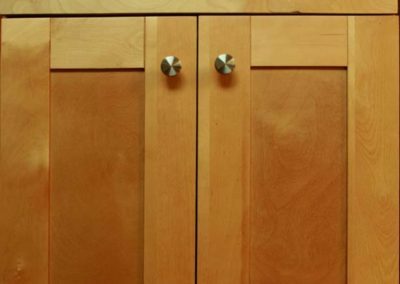 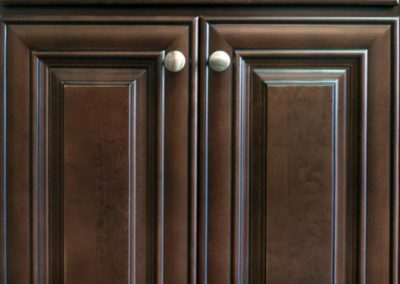 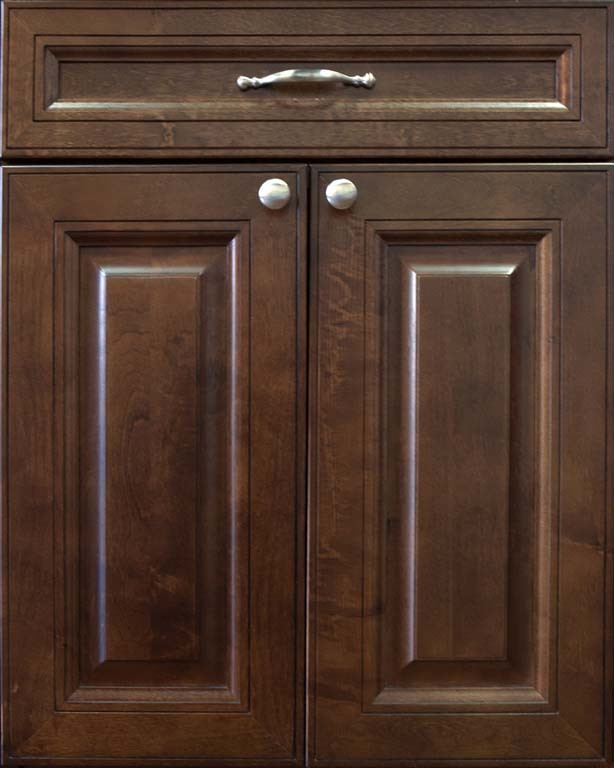 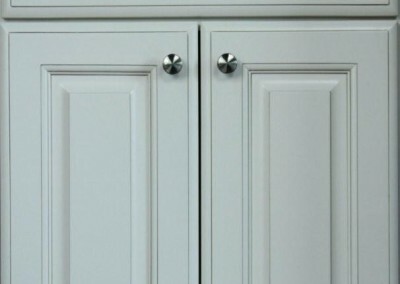 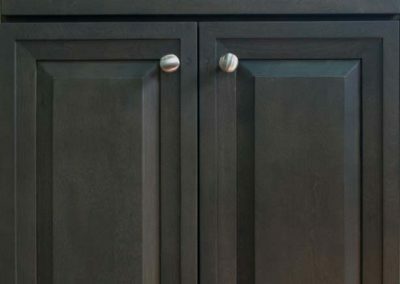 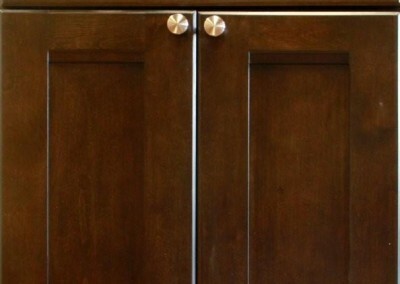 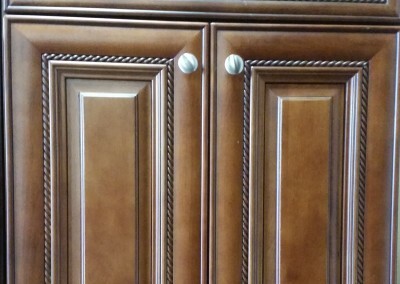 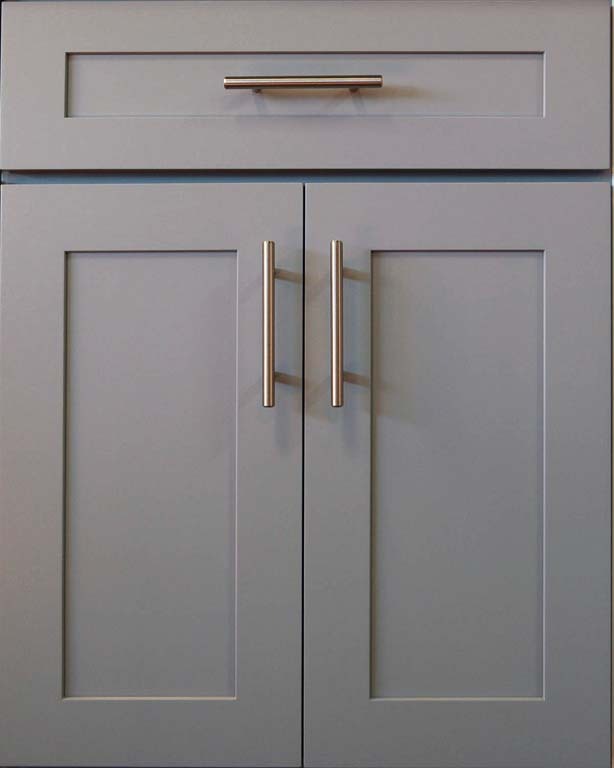 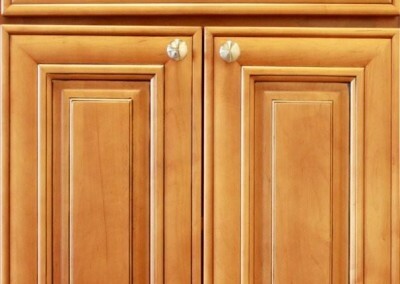 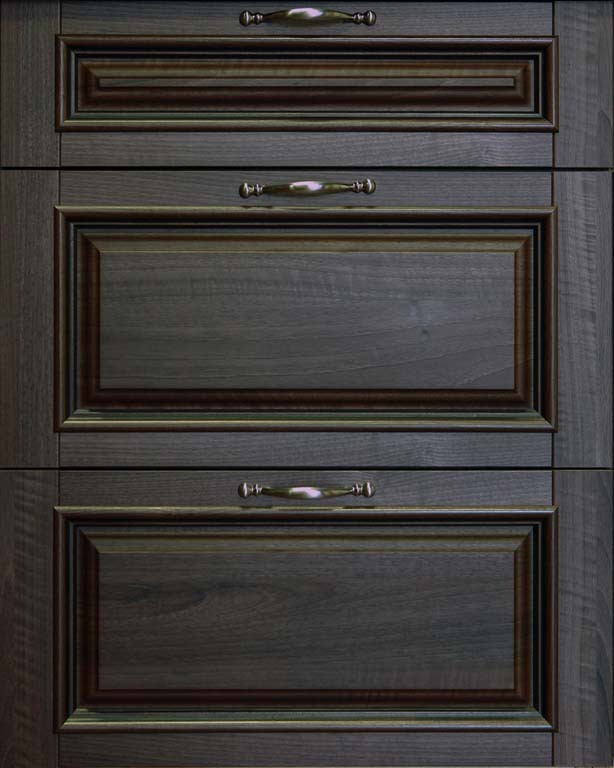 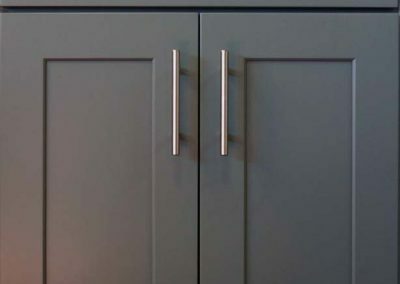 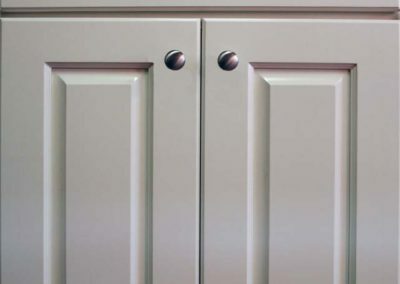 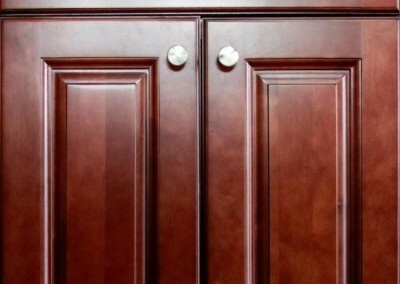 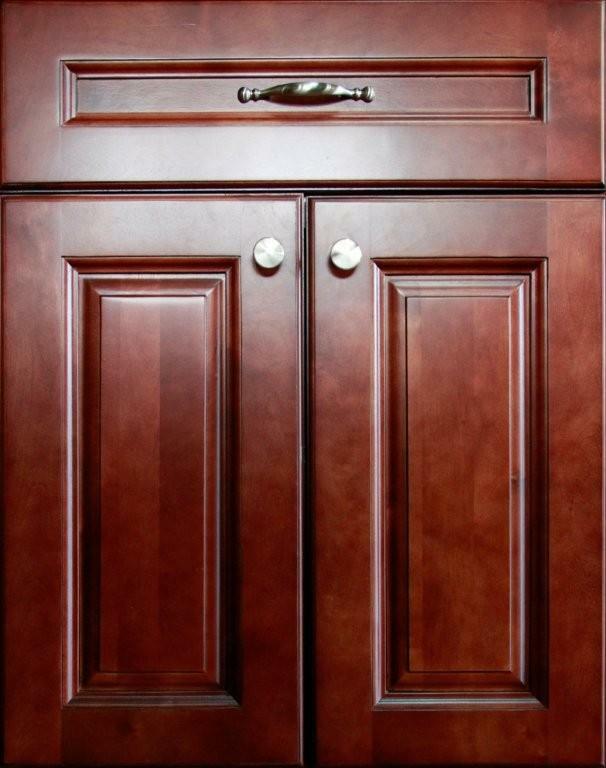 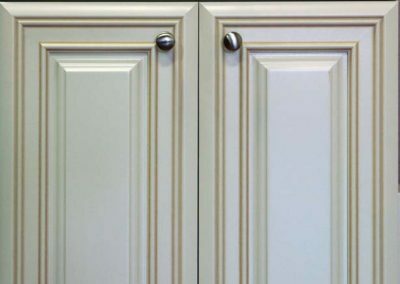 Which cabinet door styles do you like best? 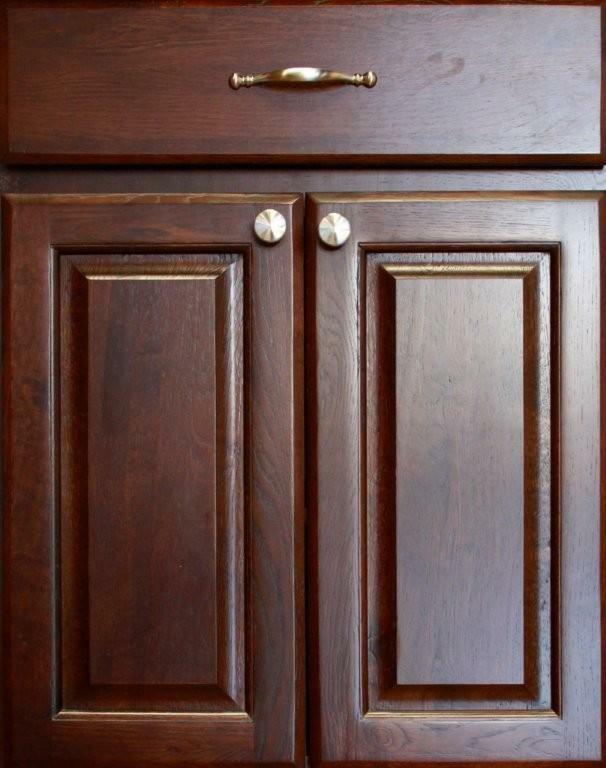 What is your favorite finish? 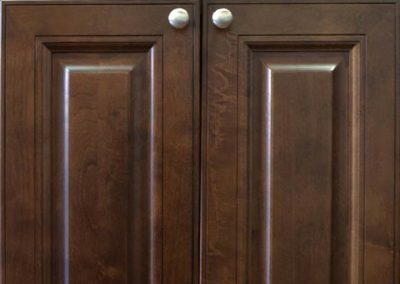 Get a free estimate and let our cabinet design experts are ready to show you how they will transform your space.